This fall, the waterfront village of Coupeville on Whidbey Island celebrates the 20th anniversary of the release of Practical Magic. 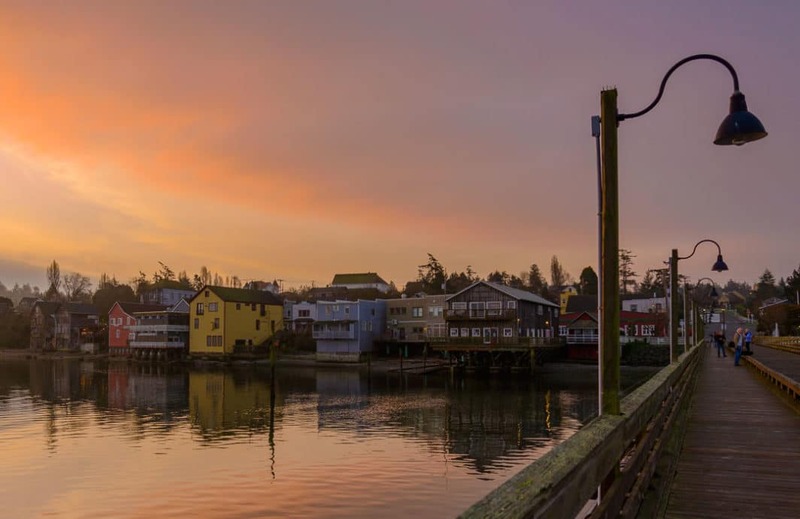 Starring Sandra Bullock, Nicole Kidman and Stockard Channing, this seasonal cult classic chose Coupeville as the film’s setting for its historic, seaport charm that attracts visitors from around the world. 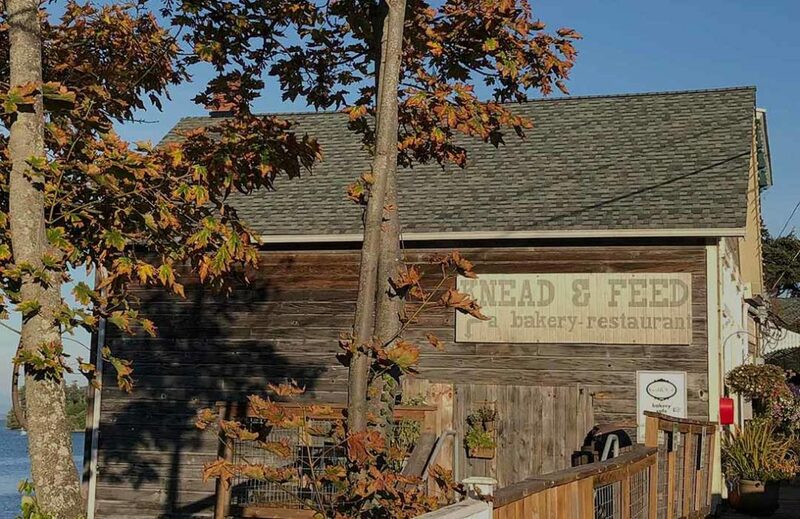 While it’s tempting to start hiding in your cave in the fall, there’s lots to do, especially if you take the time to explore all of Whidbey Island. 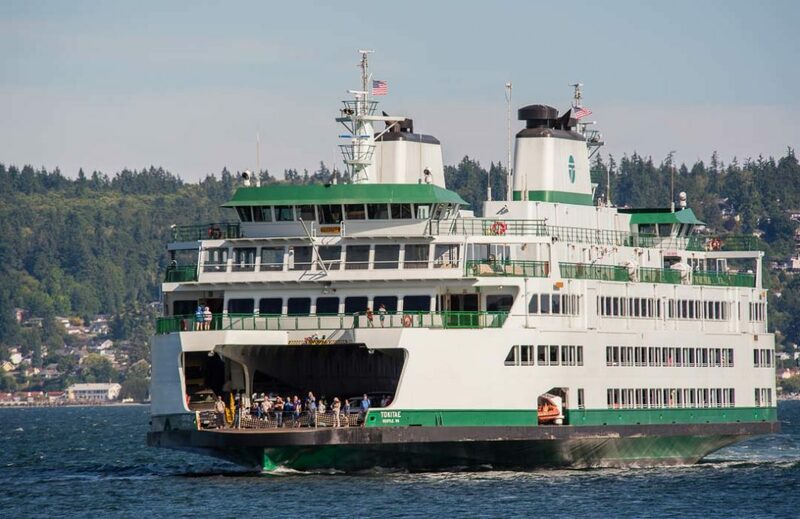 There are some easy ways to avoid the extremely long lines on the Washington Ferries. Some are high tech, and some are just plain logic. 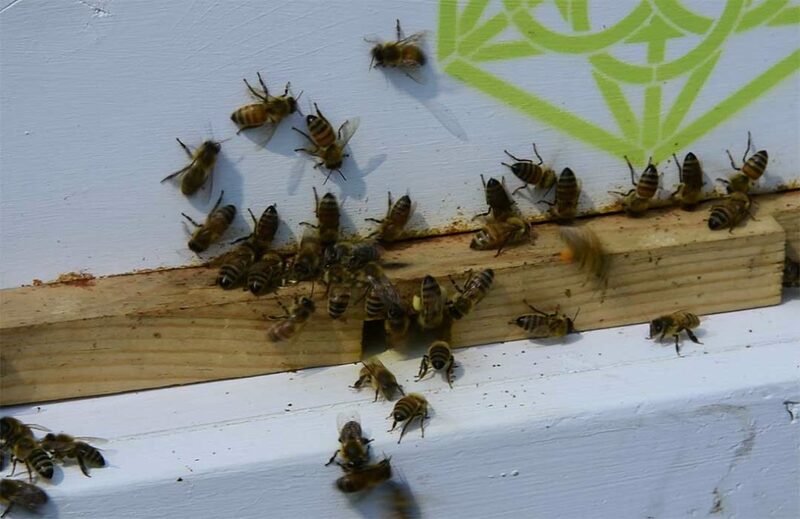 Here are a few of the big tips. 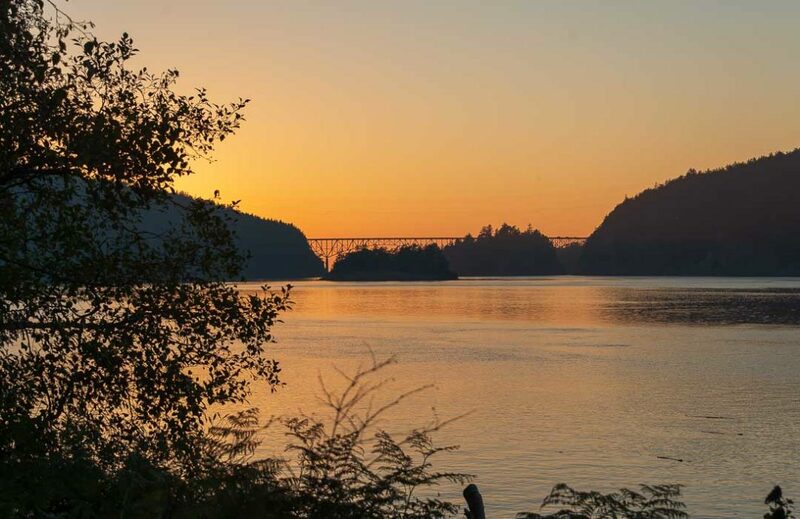 Deception Pass State Park has many amazing trails. 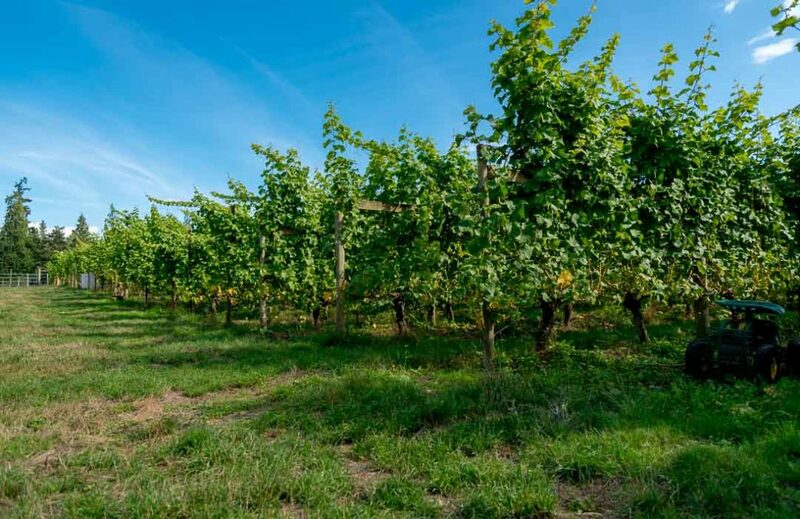 We explore three of the best trails, including two that are under the radar. 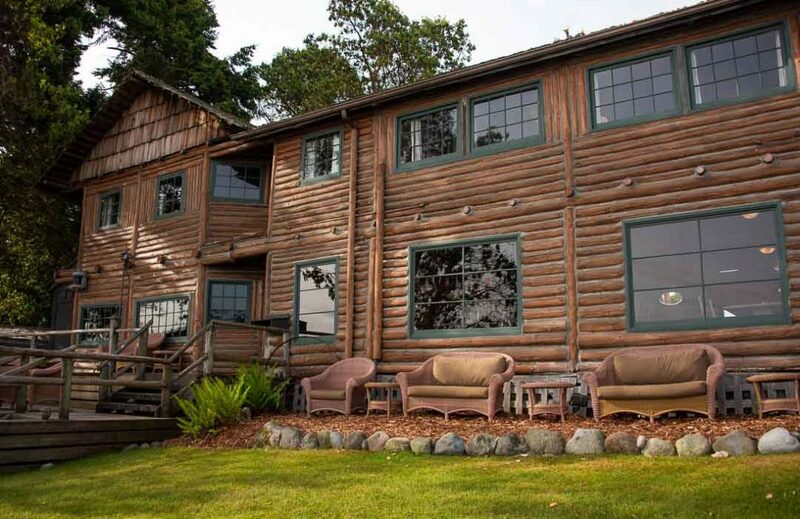 Built in 1907 on then sparsely settled Whidbey Island, Captain Whidbey Inn has an incredibly rustic personality that stands apart from 21st century cool. 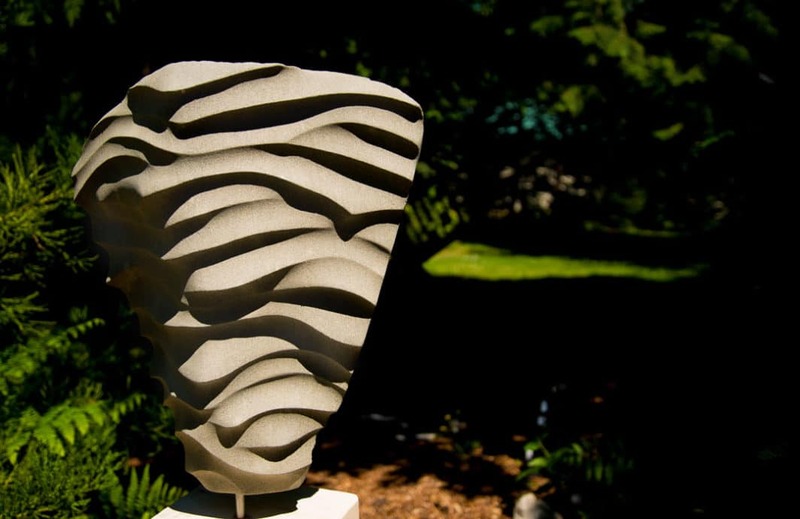 The Australia-based “Food•Wine•Travel” is taking readers on a tour of Matzke Fine Art Gallery and Sculpture Park on Camano Island. 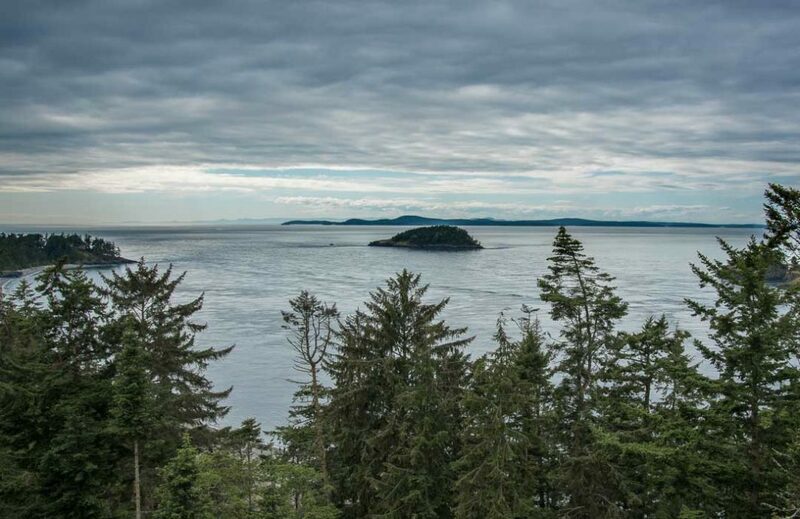 The Los Angeles Times takes readers to Whidbey Island with a visit Fort Casey, dining in Coupeville and tree climbing at Deception Pass. 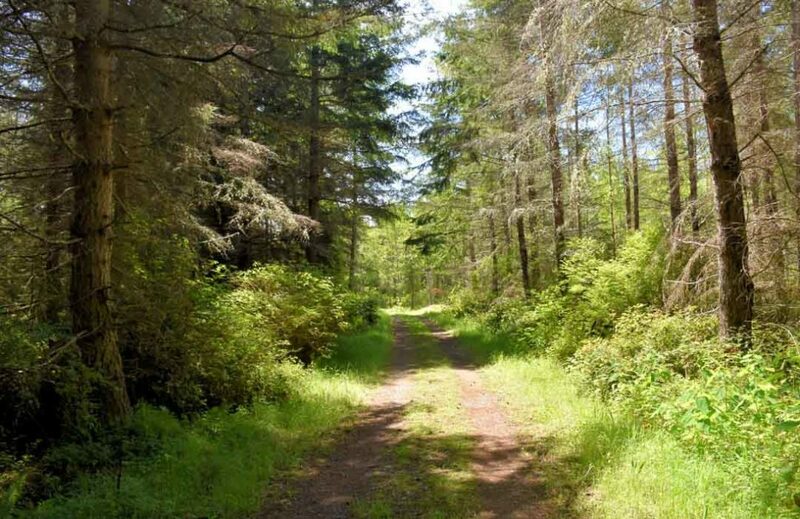 Are you looking for some new places to explore on Whidbey and Camano Islands? Here are 12 secret spots to add to your next vacation!